This post with 3 Tips to Help with the Military Transition to Civilian Life was written on behalf of a partnership with Walmart and the Institute for Veterans Military Families (IVMF). All opinions and experiences are my own. Being connected to the military puts you in a bubble. And not just for the service member, but for the entire family. The shared experiences, potential threat, and sacrifices that each family experiences from giving up some of their freedoms on behalf of the country’s needs create a unique bond that is rarely seen outside of the military community. My husband, dad, grandpa, and brother-in-law were in the Air Force, my great-uncle was a Marine, two uncles were in the Army, and one uncle was in the Marines. I got really good at making friends quickly because I had to switch schools a lot, sometimes in the middle of the school year. I’ve ridden a school bus with armored military police and didn’t realize until I was an adult that I took diversity for granted. It’s easy to see why the military is so near and dear to my heart. These men and women fight willingly fight for our freedom each day and are true heroes. But when they separate, the identity and job security they have changes. The close-knit circle surrounding them for years that truly gets how different work and family life has been disappears. Veterans enter into, not only a change of career but a change of life. So it’s important to support these veterans as they transition from military life into a civilian career. 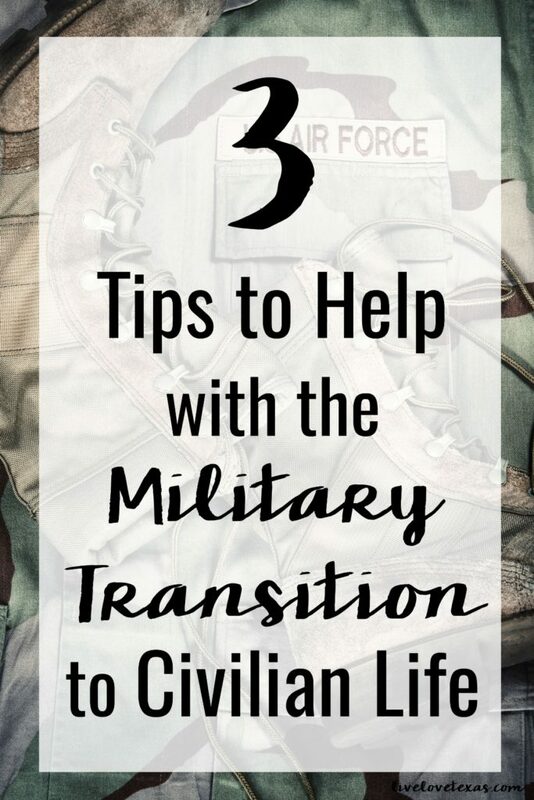 Here are 3 tips to help with the military transition to civilian life. 1. Start planning early. It’s never too early to start planning your military transition to civilian life. As soon as you decide you’re not reenlisting, you need to begin thinking about your next steps. Will you go back to your home base? Are you ready to try somewhere new? Do you have the education and skills needed for the career field you’ll be entering? These are all things to know and think about while you’re still in the military. 2. Utilize educational benefits before separating. Don’t let the money you’ve invested into your GI Bill or any testing or certifications you can receive while still in the military go to waste. Get a head start on life in the civilian sector by taking advantage of all of the benefits you can while you’re still in. 3. Check out the Veterans Welcome Home Commitment. 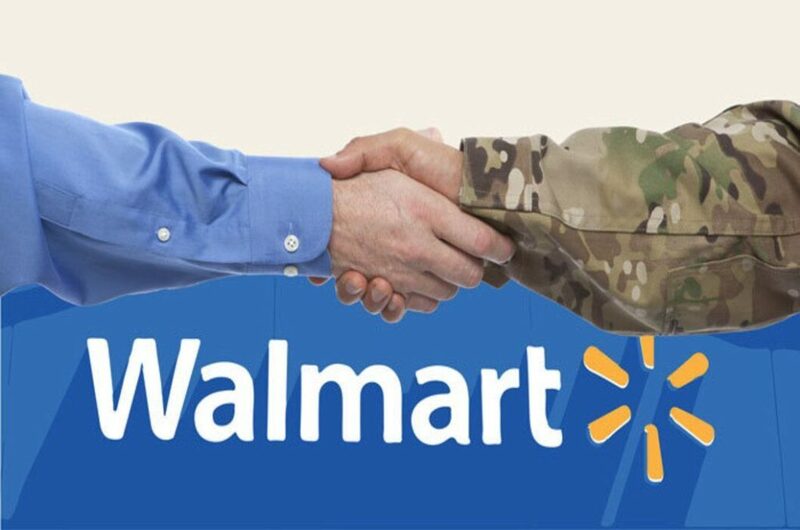 Walmart recognized the need to help veterans with their military transition to civilian life and started this commitment which guarantees a job to any eligible, honorably discharged U.S. veteran who has separated from active duty since Memorial Day 2013. Walmart is working to hire 250,000 veterans by the end of 2020 and just announced that they’re more than 3/4 of the way there with more than 194,000 veterans hired so far and Texans alone make up nearly 24,000 of these! But they’re not stopping there, Walmart recently partnered with the Institute for Veterans and Military Families (IVMF) at Syracuse University for a first-of-its-kind event, Veteran EDGE. This three-day conference and training event in Austin and was created to gather veteran and military spouse small businesses owners from around the world to facilitate networking and acquiring resources to support their growing companies. Do you have any other tips to help with the military transition to civilian life? 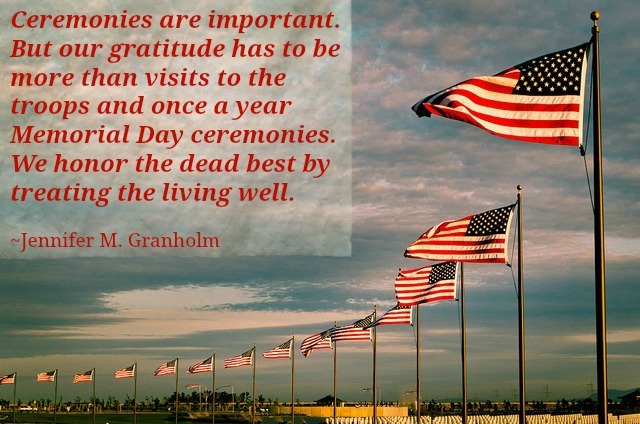 If you’re looking to give back to these everyday heroes, check out this post with Ways to Thank Veterans!